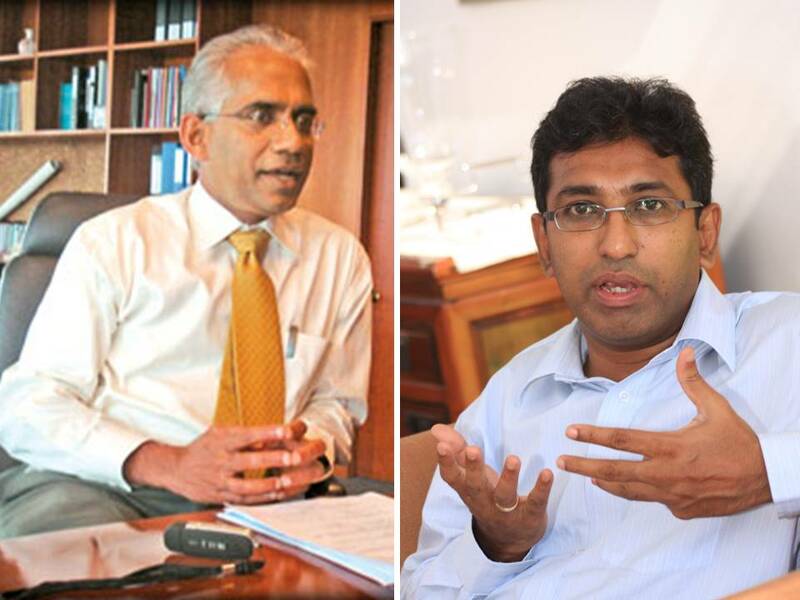 It does not come as a surprise but the news of the appointment of Eran Wickremaratne and Dr. Harsha De Silva to parliament as national list MPs still makes me happy. Professionals becoming law makers is good for the country. It shows the UNP takes governance seriously than the government that appoints Vinayagamoorthy Muralitharans, as if it seriously lacks individuals with real caliber. I wish the very best for Eran and Harsha. I am happy to be a companion in the political journey you have begun today. Brief bios for those few who have not yet heard about them.